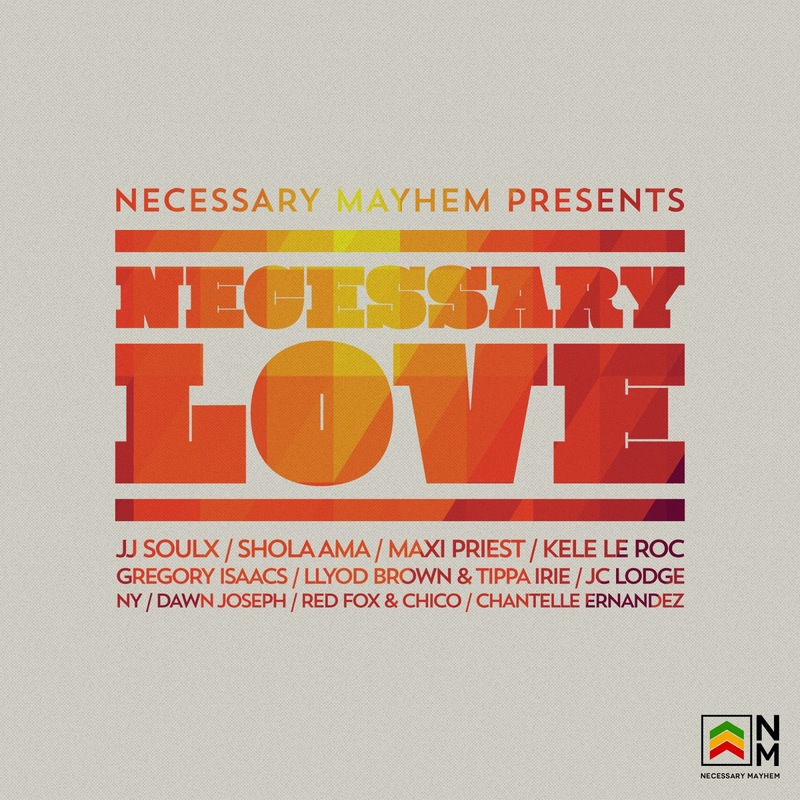 The album is a collection of love songs performed by premiere reggae artists including the Cool Ruler-Gregory Isaacs, Grammy nominated-Maxi Priest, Song Bird JC Lodge, JJ Soulx, Shola Ama, Lloyd Brown & Tippa Irie, NY, Dawn Joseph, Red Fox & Chico and Chantelle Ernandez. Record Producer, Curtis Lynch, said: "We are delighted to be releasing this unique and rich collection in time for Valentine's Day. We have been receiving requests for several of the artists featured on the album for some time now. Necessary Love is our response to those requests." Necessary Love is the ideal Valentine's Day album and will help set the tone for a wonderful evening for lovers everywhere. The songs featured on the album have a smooth, soulful feel with catchy reggae rhythms.